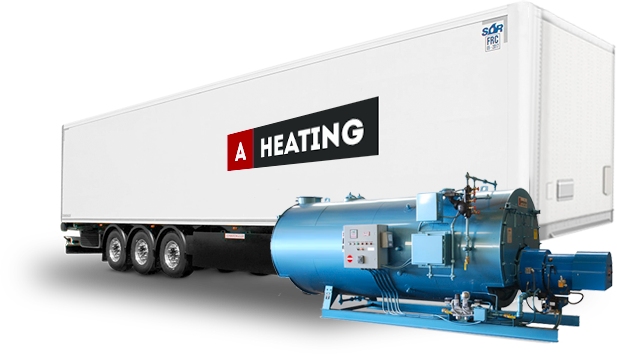 A Heating Boiler Rentals is a family owned and operated business based in New York City specializing in temporary boiler rentals, offering top-of-the-line service for steam heat, hydronic heat, and domestic hot water needs. Backed by 30 years of heating experience, we proudly provide mobile boilers to those who need to take their permanent boilers offline for repairs, renovation or replacement. A Heating Boiler Rental is equipped to provide a seamless transition from your offline boiler to a temporary boiler rental. When an emergency situation arises (such as during critical equipment failure), A Heating Boiler Rentals is fully equipped to deliver and hook up the most advanced temporary boiler / mobile boiler room in the least amount of time possible. Each mobile boiler is equipped with the most advanced fully licensed and up-to-date boiler systems as well as feed systems and control panels in the Emergency Boiler Rental industry. We rent Mobile Boiler in a vast range of sizes, enabling us to cater to both small and large projects, be it commercial, industrial or residential. Each temporary mobile boiler rental is backed by a staff of service technicians who are on-call 24/7 to handle all your transitional or unexpected boiler needs. This is another way we are able to minimize downtime for our customers. Expect a smooth transition from offline to online with late night service. Boilers start at 20 Hp and go up from there, ensuing a powerhouse of steam and hot water for your facility. Our boilers are up-to-date and serviced regularly. The need to obtain permits can cause delays, resulting in the loss of time and money. Rest assured that at A. 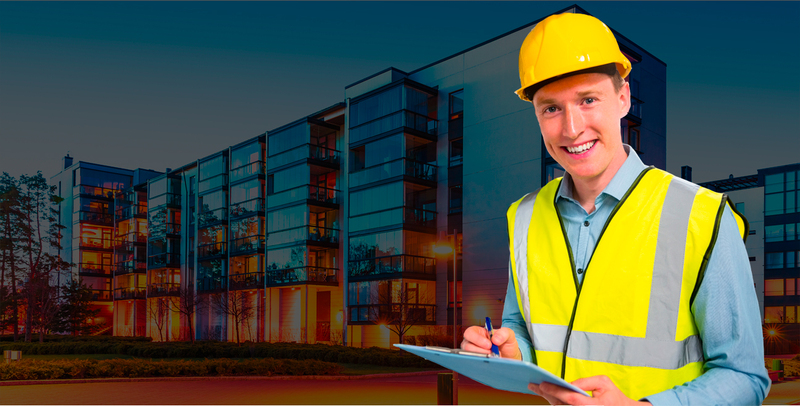 Heating, all permits are secured ahead of time in order to keep your project on a timely schedule. Avoid unnecessary set-backs by relying on our fully licensed temporary boilers when time is of the essence. Our temporary boilers are equipped with a unique advanced warning system, custom tailored to alert our service staff of potential boiler issues. This enables us to service the temporary boiler before the issue affects the supply of steam/hot water to the facility. In addition to the advance warning system, all of our temporary boilers operate with the latest flame safeguard technology, allowing for a safe working environment. For smaller jobs, such as a 6+ multi-family residential dwelling for heating or simply domestic hot water, we can provide one safe enclosure to meet your needs. Keep a steady flow of hot water & steam with our fully equipped temporary boiler. All boilers, no matter what size, are backed with experienced staff to handle any special needs that may arise during your rental period.